I’m not an artist. I’m not a trained or licensed art teacher. But, I volunteered to teach art at the brand new co-op in our area!! WHAT?!!? Help! What have I gotten myself into?? 🙂 I can’t even draw a good stick person. If you’ve read my blog for long, you know I enjoy doing creative projects with my kids, but music is really my creative outlet…not art! So, when I needed some help planning out art lessons for my new co-op students, where did I turn?? I’m going to share with you some awesome art project ideas I have found as well as pictures of our co-op kids artwork! 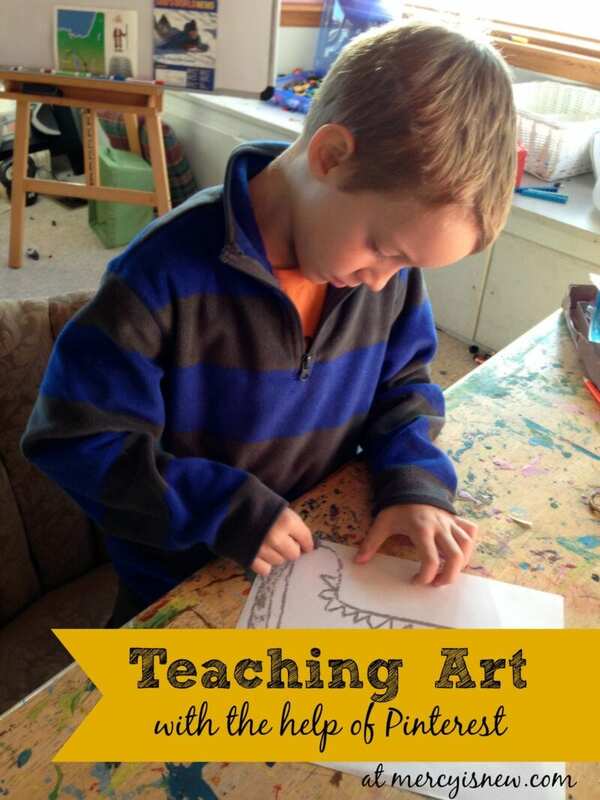 I want to inspire and encourage you that if I can teach art – ANYONE CAN DO IT! 🙂 And, I truly believe that KIDS NEED ART. 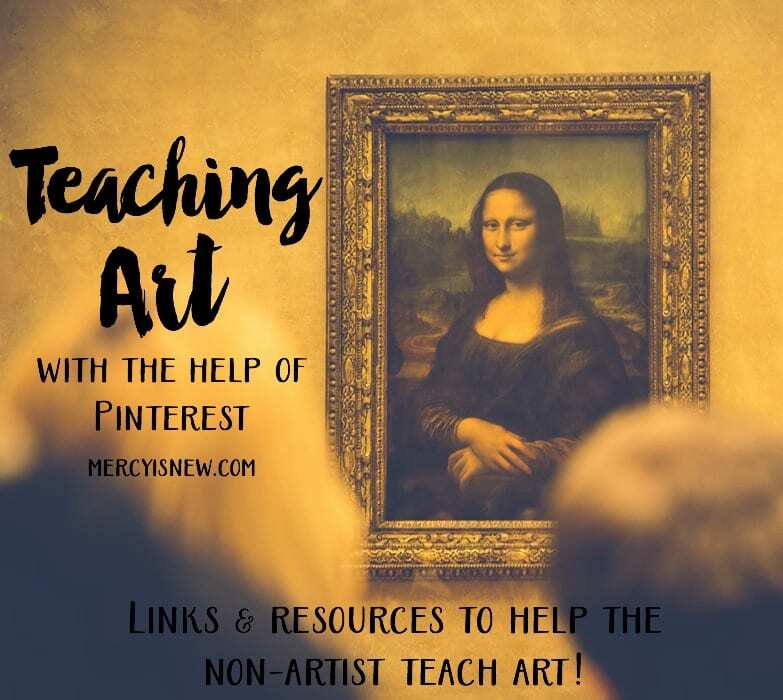 To get you started, here is my pinterest board of projects that I am choosing from this year as I teach art at our new co-op. Have fun perusing this board and come back next time for more art help!